Christmas and New Year are just around the corner and we love groups, so gather your troupes! We’d like you to take your biggest group of friends and gift yourselves an unforgettable experience camping under the starry night sky. 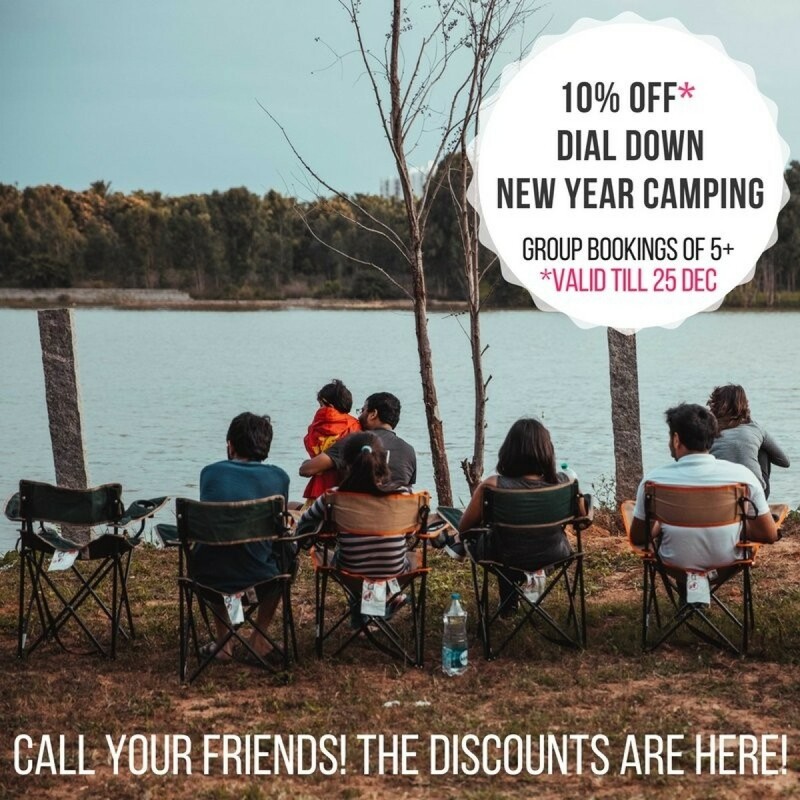 Multiply the memories of this season with Dial Down-New Year Camping Christmas Special Group Discounts to Coorg, Sakleshpur, Hunsur and more. Camping in(tent)ions but don't own a tent?